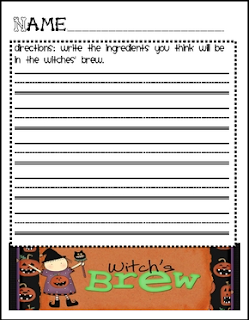 This is a 24 page document I created for Witches' Brew. I have included pre & post writing activities, posters for each ingredient, & much more! Please check out my blog & other products!